Goodreads Summary: Cas Lowood has inherited an unusual vocation: He kills the dead. I've been on a bit of a ghost story kick lately, and from friends who had already read this book, I knew that Anna Dressed in Blood had to be good. And it was. This is not your typical mysterious ghost story. 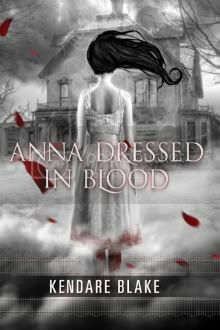 Anna Dressed in Blood is a paranormal thriller with secrets and surprises lurking around every corner. 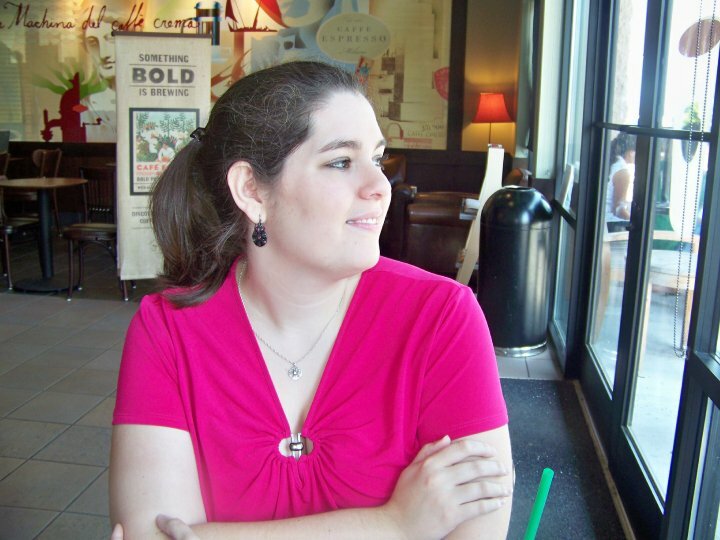 Cas Lowood has one mission in life: track down ghosts and kill them. Armed with his athame like his father before him, Cas and his mother travel around the country in search of ghosts that need to be banished from the world of the living. When Cas receives a tip for a ghost called Anna Dressed in Blood, he can't wait to start the new mission. Yet from the very beginning, something is different. Cas somehow feels drawn to Anna, and when he finds her, it turns out that she is unlike any ghost he's ever met. When she spares his life, something that has never happened before, Cas knows that he has to learn her entire story. Together with his friends and some help from a few witches, Cas sets about uncovering the secrets of Anna's past. But he isn't prepared for what he finds. And once he knows, what will he do? Anna Dressed in Blood is one of those books that draws you in from the very first page and keeps you eagerly reading for more. I loved knowing both Cas and Anna, uncovering their motivations and their secrets. Cas is an all-around good guy, committed to his mission and still coming to terms with his past. He is excellent at what he does and as a result has been isolated for many years; it was nice to see him opening up to others over the course of the book. The same is true of Anna. She might have been a murderous ghost, but I could not help but feel bad for her, especially once her entire story was revealed. And speaking of murderous. There are several harrowing scenes in this book, and while there is some gore, it is never overly graphic. Instead, it adds to the chilling nature of the story. I do have to say that I wish we had seen more of the relationship developing between Cas and Anna. It was clearly there, but I would have liked more scenes with them getting to know each other. Also, I know that some people have mentioned having nightmares after reading this book, but I didn't find any of the scenes to be too scary or disturbing. Kendare Blake has crafted a fabulous debut novel with just the right amounts of spookiness, action, emotions, and romance. I cannot wait to read more from her! This one is on my to read. Thanks for a great review!